Click on any of the below titles to be sent to Amazon product page for further information and seamless transaction (all titles Prime eligible). 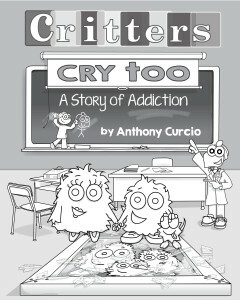 “Critters Cry Too: A Story of Addiction” Critters didn’t need much to be happy, a good game of critterball and doing what they loved to do most, talking to each other, was usually enough. But when Whateveritwas (what Critters called cookies) came, all of that changed. Some Critters stopped talking, stopped playing and stopped being themselves. All they wanted was more Whateveritwas. With a broken heart, Calvin had to do something but there wasn’t much of anything he could do. Following good advice from an obnoxious insect friend and having a loved one to talk to, Calvin learns how to find himself even while some of the Critters he loves were still lost. “My Daddy’s in Jail” “Written by an ex-con. 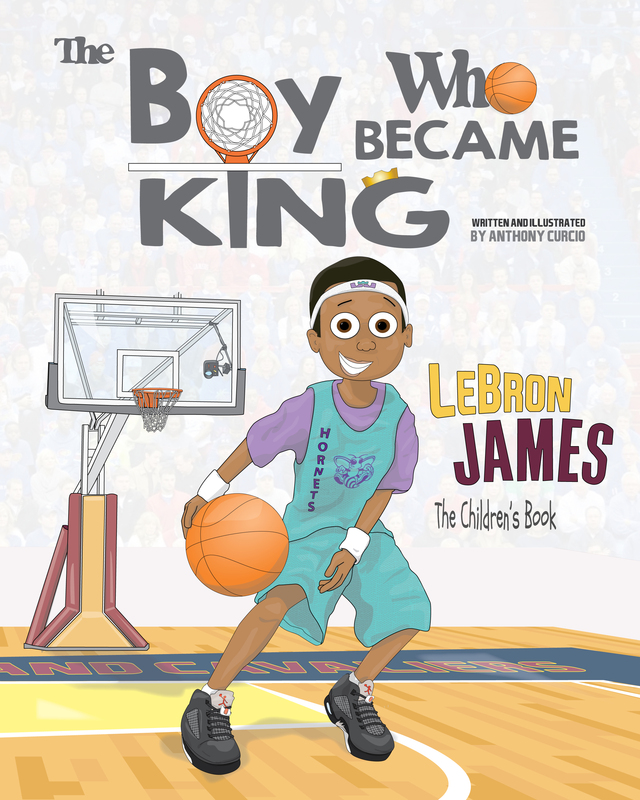 Endorsed by PhD’s, school principals and judges. 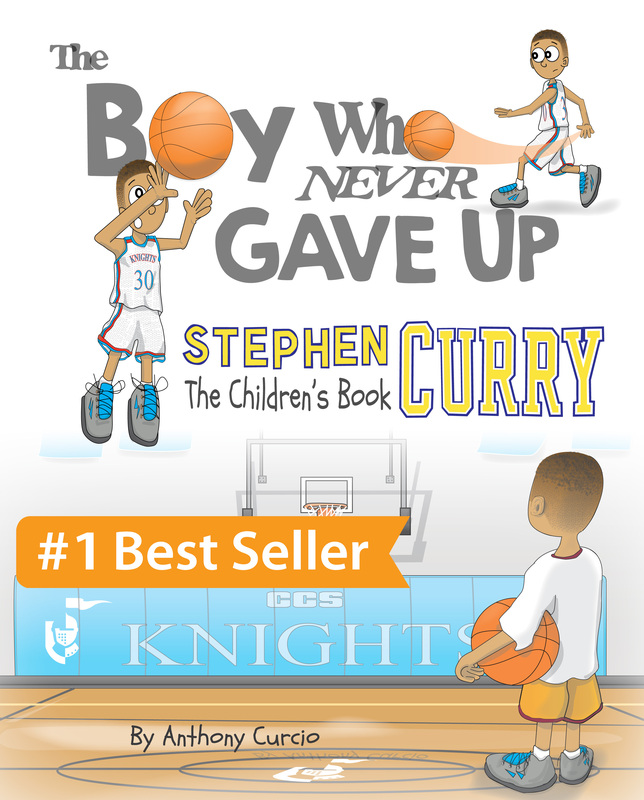 Awesome book with an inspiring message: You are loved and you will get through this.” -BERT BURYKILL, Vice Magazine There are nearly three million adults in the U.S. alone that are in prison or jail. Many of these being parents that leave behind unanswered questions with their children: What is jail? Why did this happen? Is it my fault? Is my daddy (or mommy) bad? Do they love me? 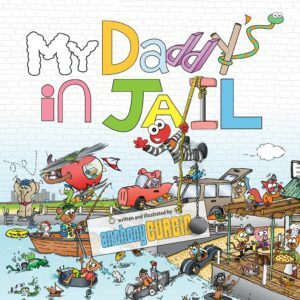 My Daddy’s in Jail is a story of two bears who have a father in prison. The book is narrated by a very odd cockroach. “The Honeytown Detectives and the Cake Caper” There’s not a cloud in the sky as Grammy Bear’s famous gigantic cake is brought out for the grand opening of Grumpa’s Grocery. Honeytown News 5 anchor, Mallory Mallard, is reporting live when suddenly it starts pouring rain from the clear sky above. Luckily, someone left a box of pink rain jackets for everyone to put on, but just as they do, the rain is gone…and so is Grammy’s cake. “I saw someone wearing a pink rain jacket steal Grammy’s cake!” Piggles shouts. The problem is, everyone in Honeytown is wearing a pink rain jacket. 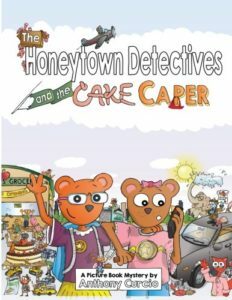 Follow the Honeytown Detectives as they search for clues, gather evidence, interview witnesses and narrow down suspects before discovering the true identity of the thieves along with the motive behind this cake caper that utilized a feather, red paint and an elephant to pull off.